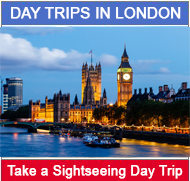 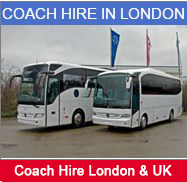 Whether you’re organizing a day trip or an evening out in London or home-counties within UK, we can guarantee travel in style & comfort at an affordable price. 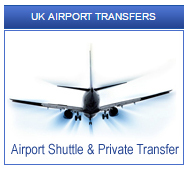 Licensed by the Department of Transport and Public Carriage Office, we provide London UK transport for a comprehensive range of clientele, ranging from school trips to events of national interest. 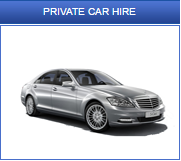 We care about our customers, who all carry the same importance to us, whatever the size of their business. 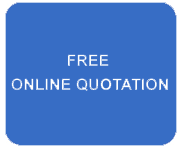 We ensure that we provide a service which is Safe, Legal and Coast effective, whilst we commit to Quality, Continuous Improvement and Constant growth. 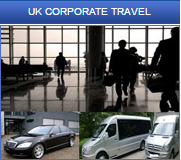 We also provide account facilities for most companies with itemized invoices which are then issued on monthly basis. 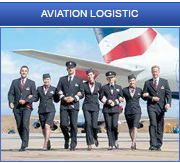 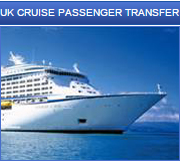 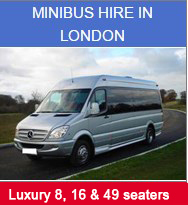 Mayfair Coaches London assures you the most excellent service with confidence. 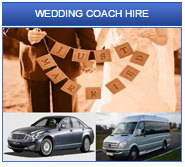 Book with us with confidence!